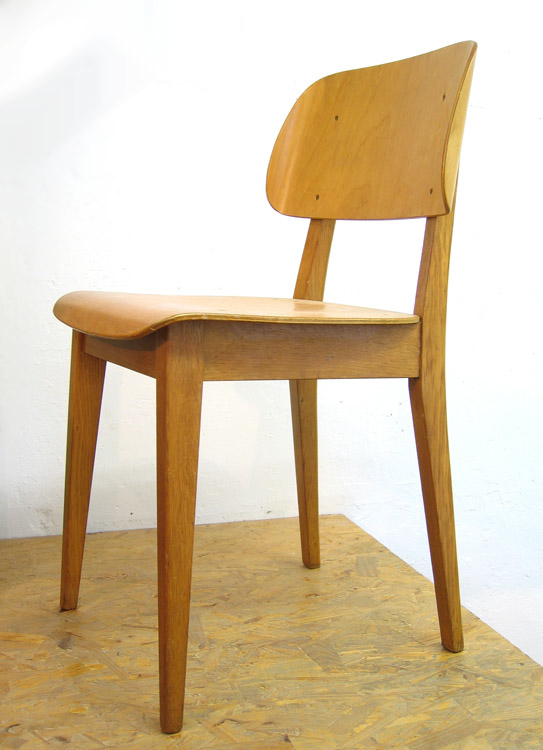 Pastoe Cees Braakman retro plywood chair. In good condition. Slight signs of use. 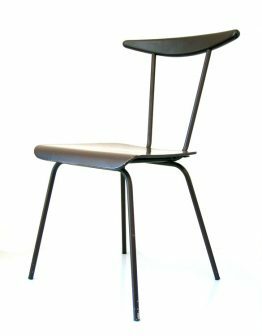 From 1945 to 1978 Braakman was head of the Pastoe design team and responsible for the development of their new modern furniture line. 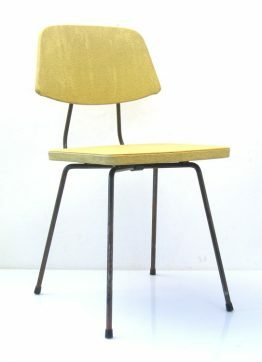 Dimensions: Height 77 cm, width 42,5 cm, depth 45 cm.